Joe’s Cozy Corner was an integral part of the city’s brass-band renaissance in the 1990s and early 2000s. 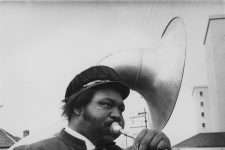 “Papa” Joe Glasper ran the bar as a community center, offering school supplies and breakfast to hungry kids on their way to nearby Craig Elementary, and bringing hot plates to elderly neighbors. It was a regular venue for brass-band shows but, more than that, it was a home base for brass-band and traditional-jazz musicians, from members of the Rebirth and Treme brass bands to James, Glen David, and Troy “Trombone Shorty” Andrews. “Uncle” Lionel Batiste built a shoeshine stand out front, and Kermit Ruffins came to work the grill. 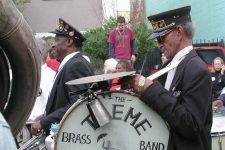 On Sunday afternoons, downtown second-line parades made Joe’s a regular stop. The institution closed under tragic circumstances in 2004. 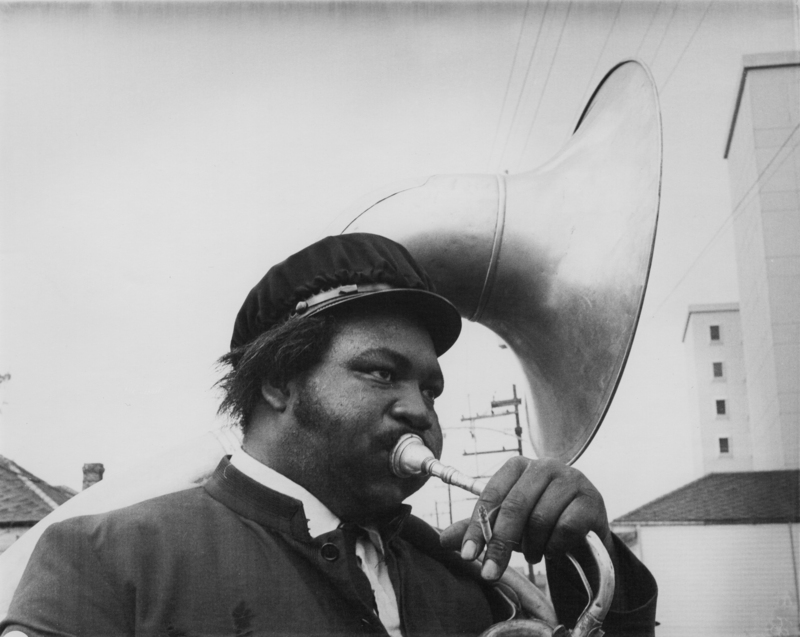 At the funeral procession for beloved musician Anthony “Tuba Fats” Lacen, Glasper got into an argument with a man named Richard Gullette, who was selling beer to people gathering in the street outside the bar. 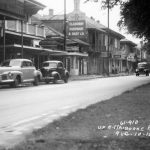 Gullette refused to stop vending and struck Glasper. Glasper shot Gullette once, killing him. Papa Joe subsequently died in jail. The city revoked the bar’s liquor license despite a neighborhood campaign to keep it open. 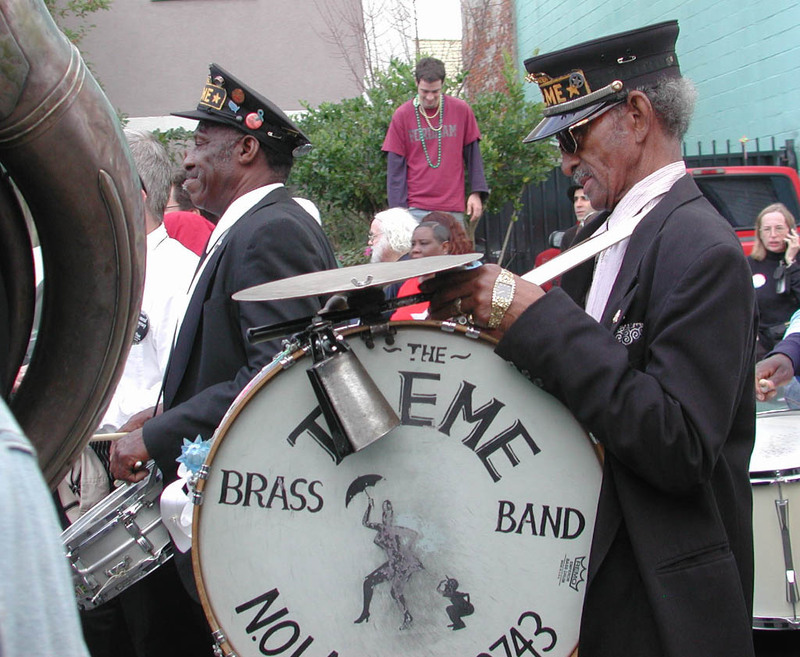 In the years after Hurricane Katrina, as Treme gentrified, the building was renovated as a residence. 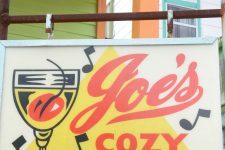 Removing the brick façade of Joe’s revealed hand-painted lettering on the original weatherboards that advertised its precursor, Ruth’s Cozy Corner. 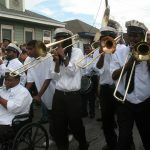 The city’s zoning enforcement phased most live music out of Treme, and the community of brass-band musicians has largely dispersed as rents increased. 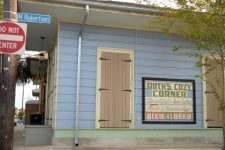 In 2017, longtime New Orleanian Fatma Aydin opened a Turkish bakery here called Fatma’s Cozy Corner. 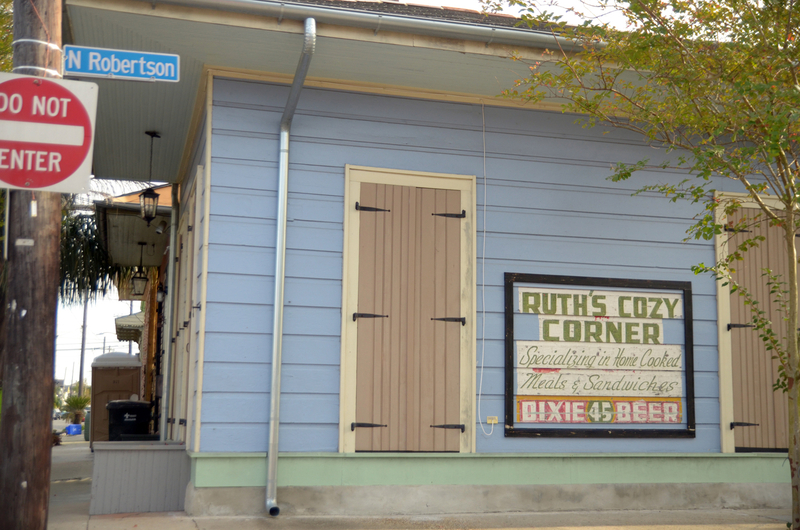 Before Joe's Cozy Corner, there was Ruth's Cozy Corner. A post-Katrina renovation excavated this hand-painted sign. 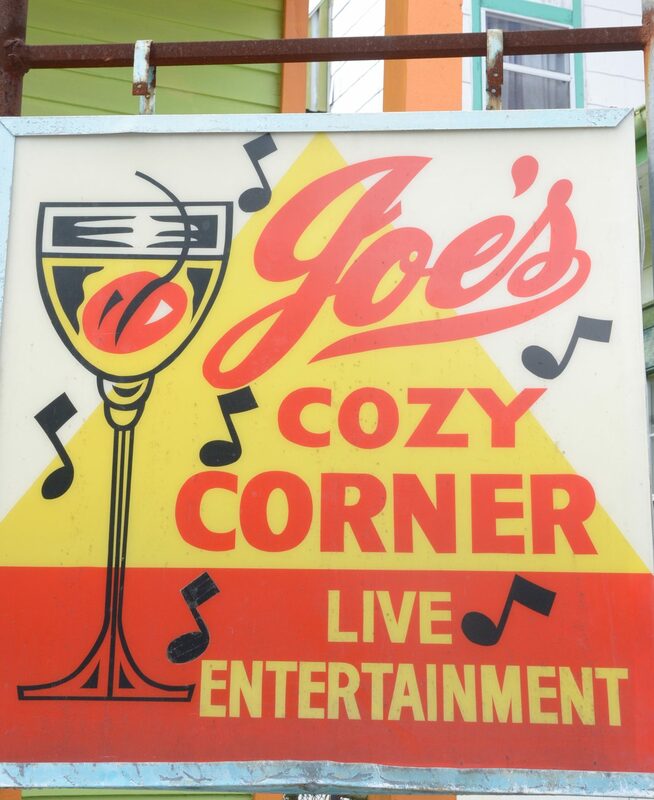 The sign that once hung on Joe's Cozy Corner migrated into the Bywater neighborhood, where it adorned a front yard in 2012. Tuba Fats playing a funeral circa 1970. The Jules Cahn Collection at The Historic New Orleans Collection, 2000.78.1.907	Photograph by Jules Cahn. From 2005, before Hurricane Katrina: "Uncle" Lionel Batiste (1931-2012) on bass drum and Benny Jones, leader of the Treme Brass Band, on snare drum. Wikimedia Commons. Photo by Bart Everson. 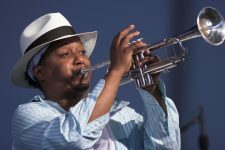 Trumpeter, singer, and bandleader Kermit Ruffins. 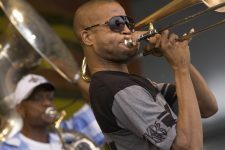 Troy "Trombone Shorty" Andrews, seen here on stage, grew up in and around Joe's Cozy Corner, where he learned the brass band tradition from his family and neighbors.